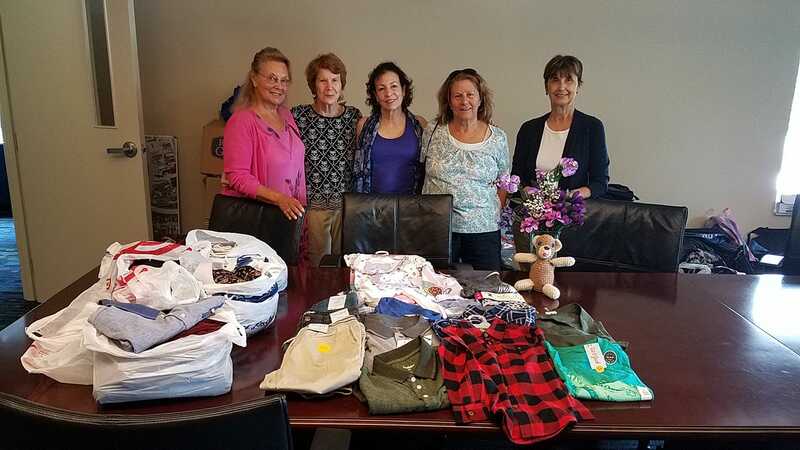 On August 29th, 2018 Several members of TOS Detroit delivered clothes for and received a tour of The Grace Centers of Hope Shelter for Women and Children in Pontiac, MI. The warm welcome was facilitated by Olivia the Volunteer and event coordinator of Grace Centers. 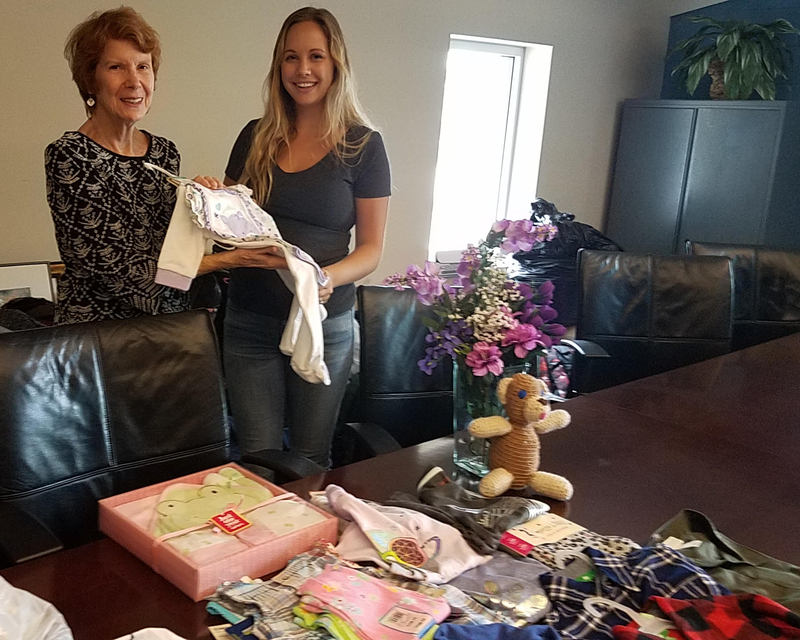 Olivia was happily surprised by the gracious donation of clothes purchased by TOS Detroit and funded in partnership with TOS. This center is built on the facet to provide a safe and nurturing environment for children whose lives have been torn apart by poverty and the drug addiction of their mothers. This center focuses on helping mothers get back into society with sobriety and enriches their lives with the ability to earn GED's with help on financial education. Many of the mothers receive help in creating a resume and how to’s in interviews so that they may land a job. All of the women who stay here are literally starting from the bottom and working their way back into society. With the help of Grace Centers of Hope they have a chance at success and stable housing outside of the shelter. The goal is to give them the tools they need to live a responsible, productive life free of addiction. The clothes that TOS Detroit and TOS were able to provide went to the 30 children staying in the center with their mothers. Women and children are the fastest growing segment of the homeless population in Michigan and Pontiac is a city that has been ravaged by poverty and drug addiction for many years. TOS Detroit feels the need to serve with Grace Centers of Hope in the coming months so that the children will have a holiday to look forward to. We believe that this donation was a huge success and we would like to continue to invest our time and efforts with this center. We at TOS Detroit thank the TOS Main Chapter for the support and guidance to continue our efforts to serve our community.